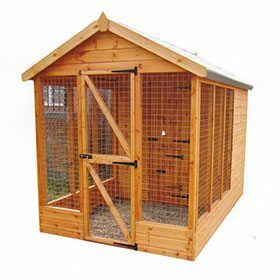 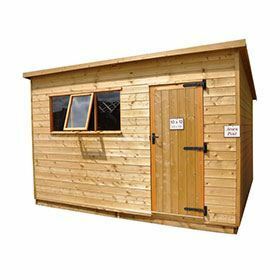 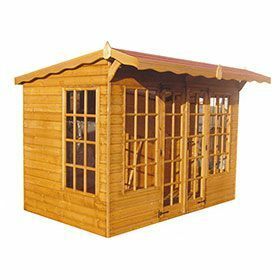 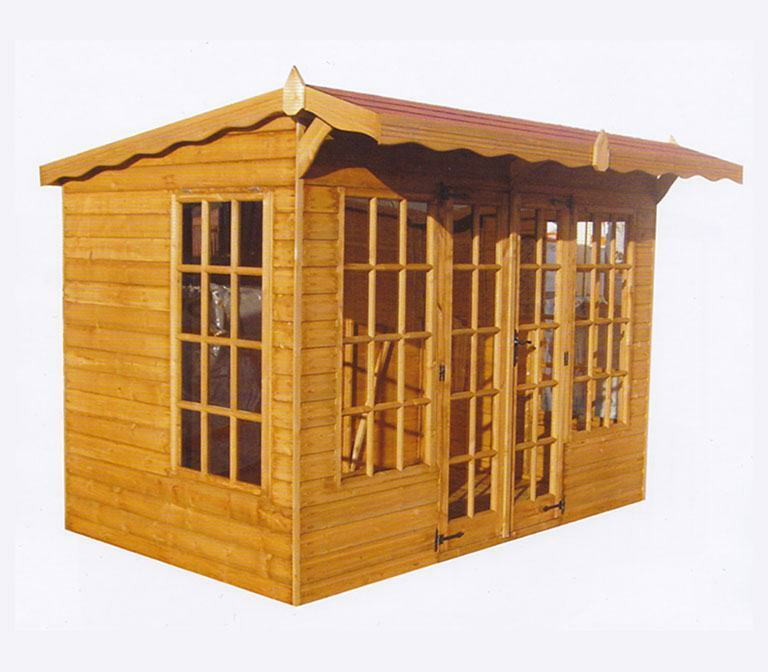 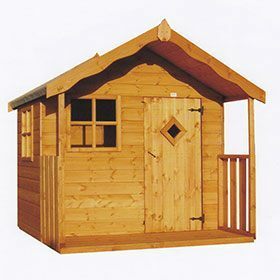 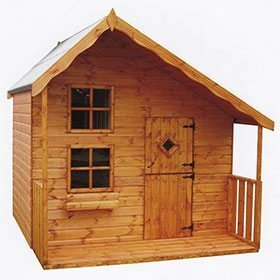 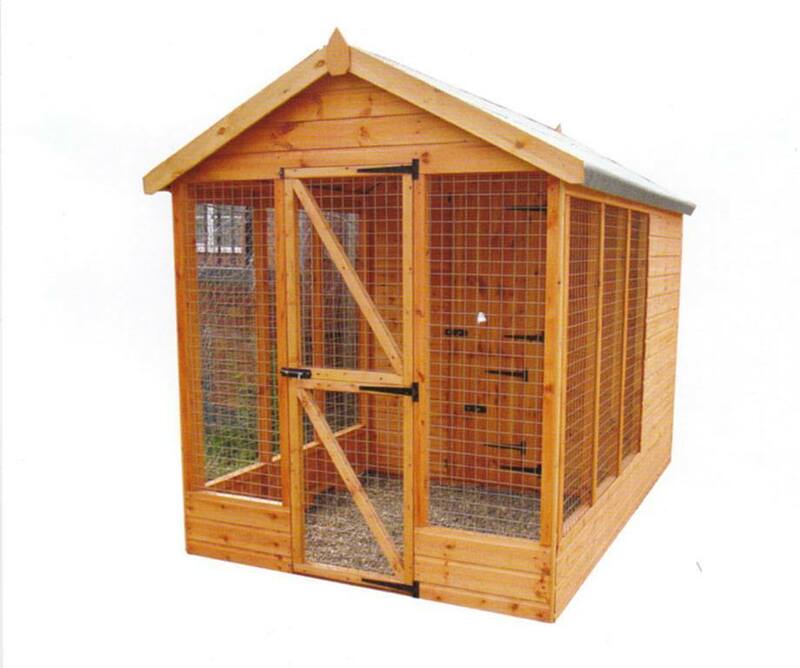 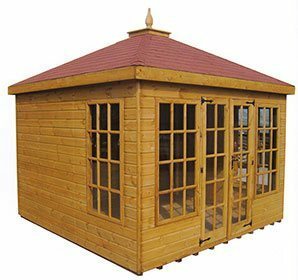 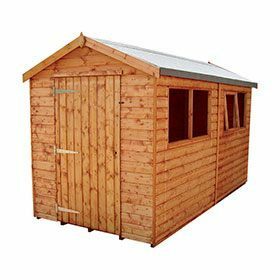 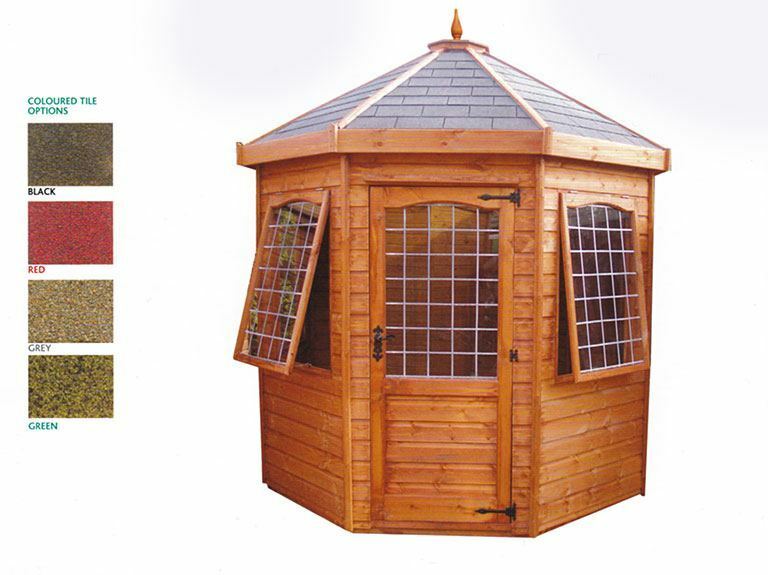 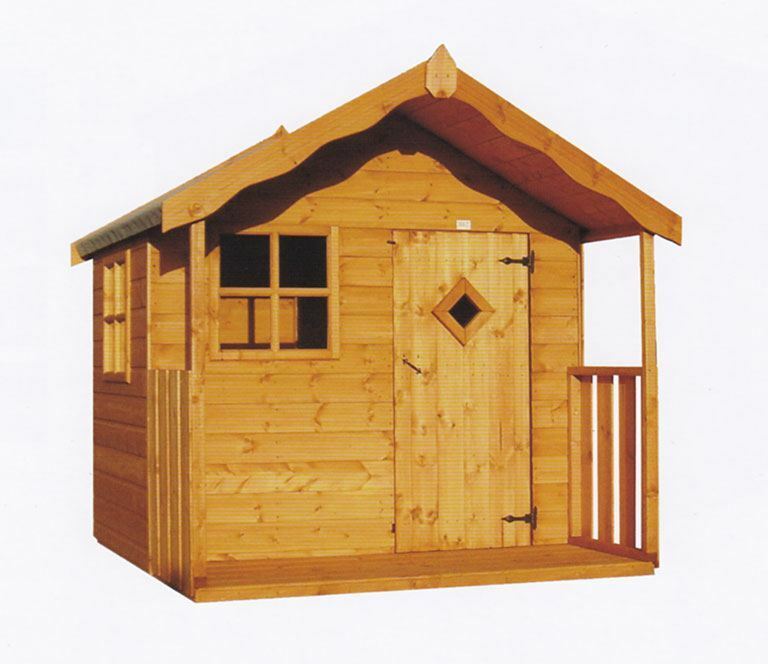 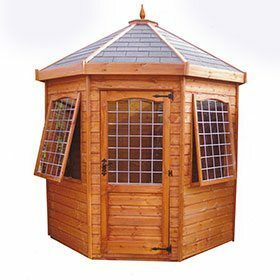 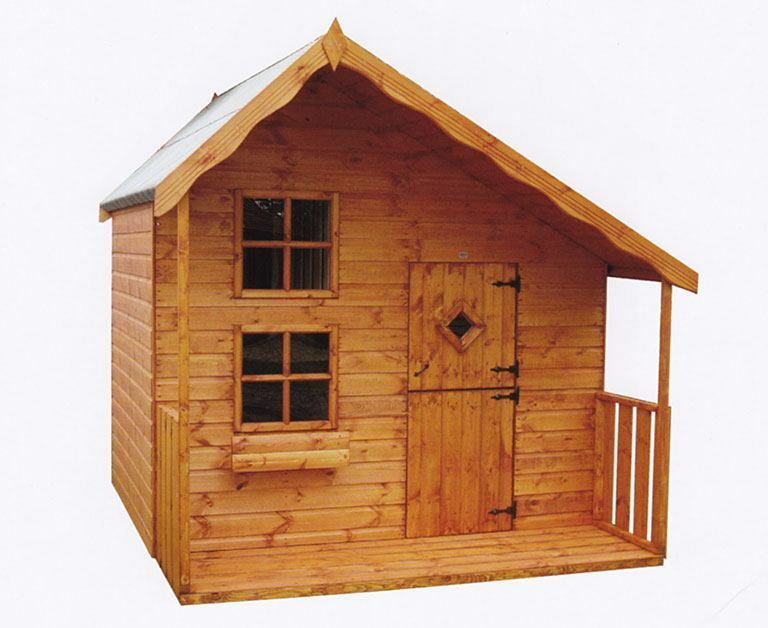 We offer an extensive range of timber garden range products including garden sheds, storage, playhouses and summer houses. 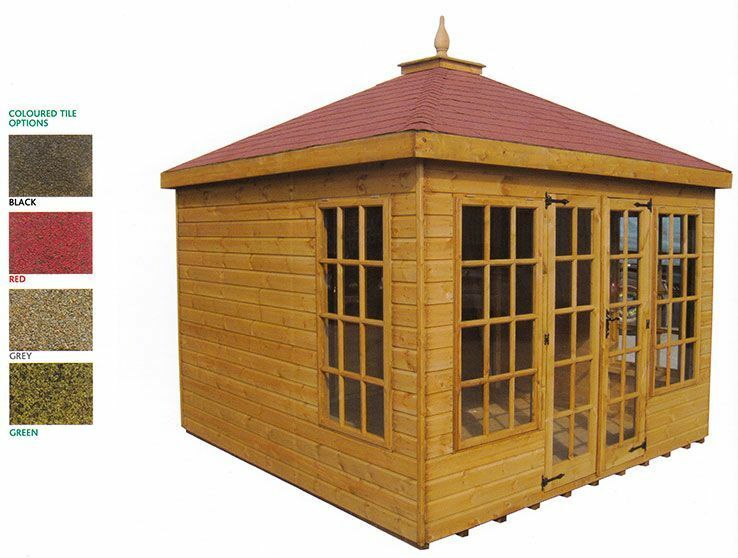 A small selection of our sheds, summer houses, play houses, kenels and storage solutions. 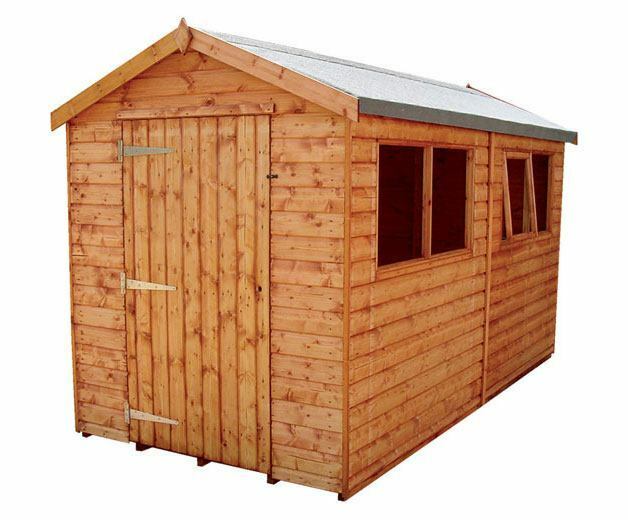 Apex shed with single door. 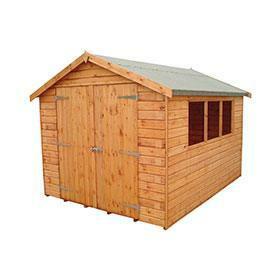 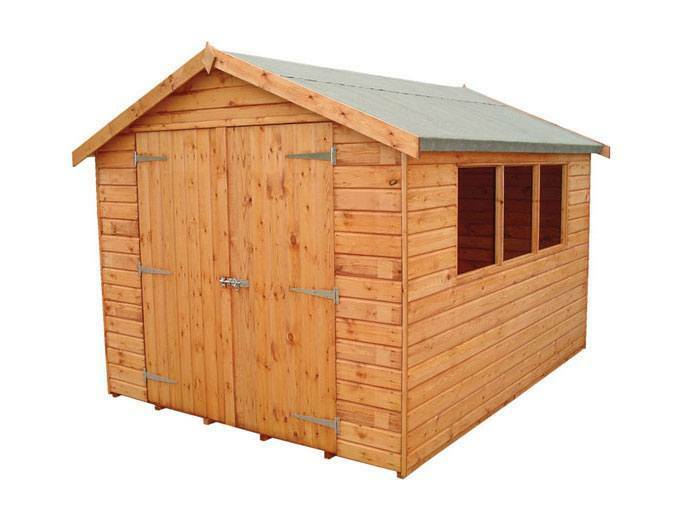 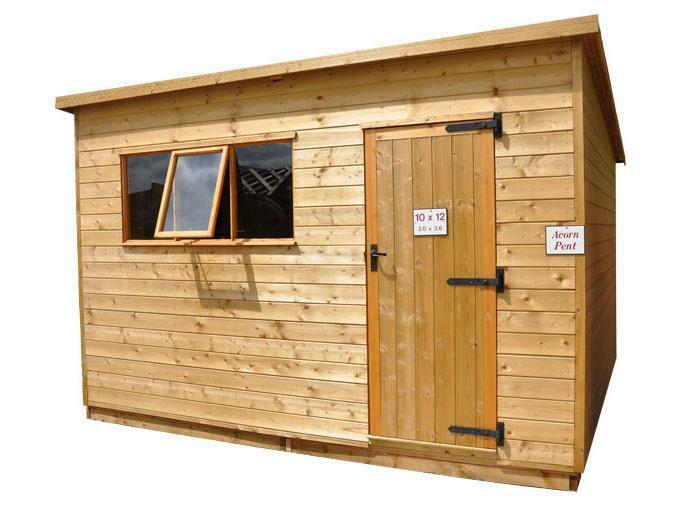 We are a registered supplier of TGB Sheds.